GM DEXRON VI – 100% Synthetic low viscosity Automatic Transmission Fluid. 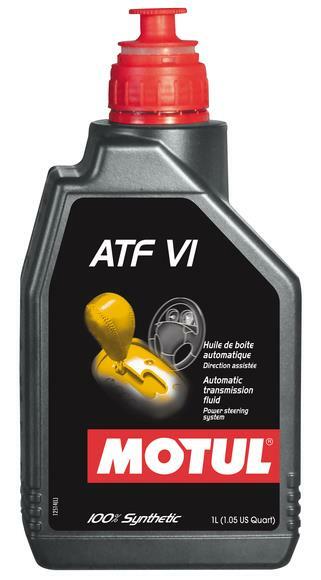 Especially formulated for Automatic Transmissions requiring Dexron VI fluid. Suitable also for transfer case and power steering systems.